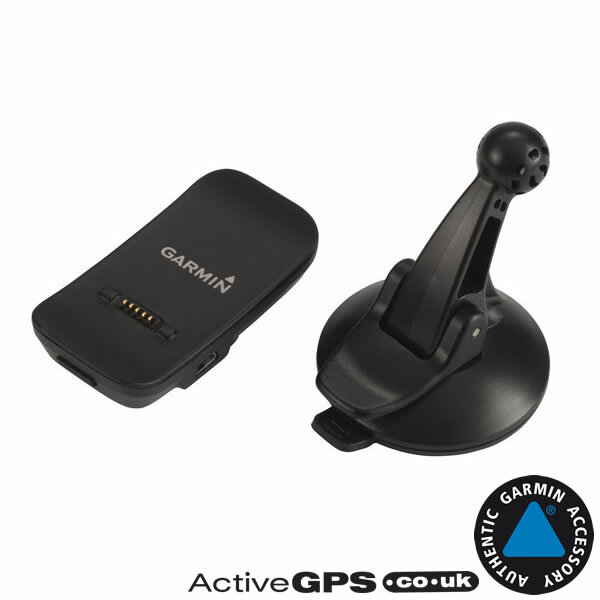 Mount your Garmin DriveLuxe 50LM sat nav on your vehicle windscreen using this genuine Garmin accessory. The suction cup mount enables you to mount your DriveLuxe 50 to your windscreen. Compatibility Compatible with Garmin DriveLuxe 50 and DriveLuxe 51 ONLY. 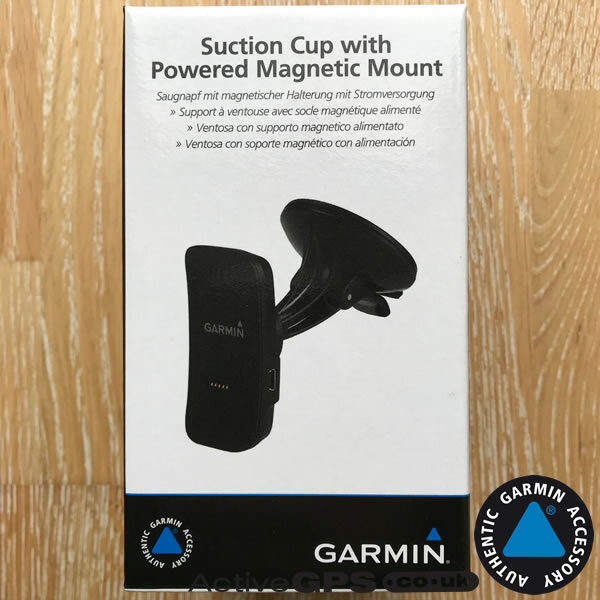 Mount your Garmin DriveLuxe 50LM to your vehicles windscreen by buying this authentic Garmin accessory that has been designed specifically for the DriveLuxe 50 and a number of other compatible Garmin nuvi models. Simply press the unit mount onto the suction cup until it snaps into place, you can also reverse this process to detach the two parts. Why would you want to detach? See 'Alternative mounting options' further down this page. Next, press the suction cup to the windscreen, and flip the lever back toward the windscreen. Finally, to power your DriveLuxe 50 plug the vehicle power cable, which is sold separately, directly in to the side of the mount. If you have a question about the windscreen suction cup mount our contact page is the place to go to ask us a question. To power and charge your DriveLuxe 50LM in your vehicle you will also need to buy (or already have) the DriveLuxe 50 vehicle power cable. The vehicle power cable plugs directly into the back of the DriveLuxe 50 sat nav. Alternatively, and if you'd like to receive (or continue to receive) traffic alerts, then you will need to the buy either the FM Garmin GTM 36 FM Traffic Receiver or DAB Garmin GTM 70 traffic receiver. Both the GTM 36 and GTM 70 include a vehicle power cable for charging and powering the DriveSmart 70 and a built-in traffic receiver with lifetime subscription. The GTM 36/70 connects in the same way as the aforementioned vehicle power cable. View and buy the Garmin GTM 36 or GTM 70 traffic receiver. Alternatively you can view all the accessories for the DriveLuxe 50LM/50LMT-D here. What is the DriveLuxe 50 suction cup mount compatible with? By using the unit mount/cradle supplied with the Garmin DriveLuxe 50 suction cup mount you can also use it with either of the following two mounting options. Neither of the mounting options below include the DriveLuxe 50 cradle. Enables you to mount your DriveLuxe 50 directly on top of your vehicles dashboard. The portable friction mount doesn't require suction or adhesive, and therefore doesn't leave any trace when it's not in use. 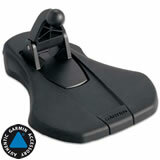 To view and buy the Garmin portable friction mount click here. 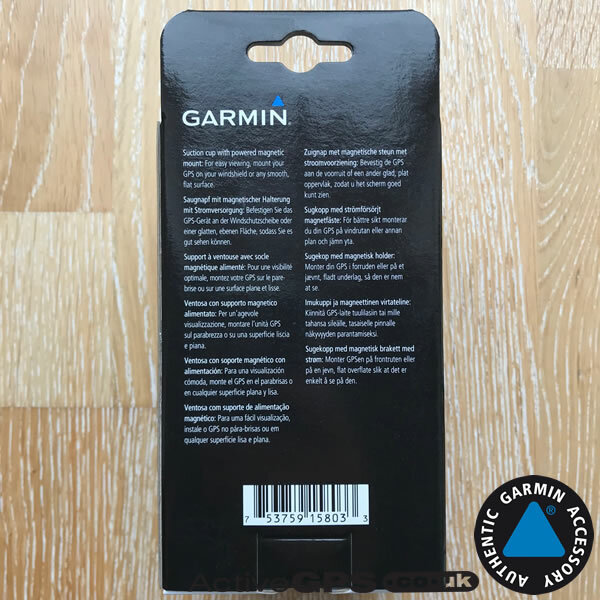 Enables you to mount your Garmin DriveLuxe 50 via your vehicles air vent and free up your vehicle windscreen and dashboard. This mounting option fits the majority of vehicle air vents. 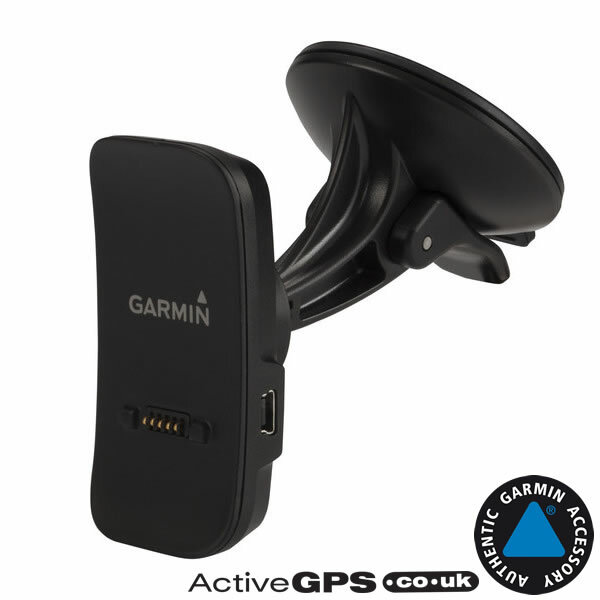 To view and buy the Garmin air vent mount click here. Did you know a selection of optional sat nav maps are also available to buy from ActiveGPS for the DriveLuxe 50? Countries and regions available include: North America (USA, Canada and Mexico), Middle East and Northern Africa, Australia and New Zealand and Southern Africa. To view them all click here.